Two Republican Senators introduced legislation on Wednesday that would block the U.S. government from buying or leasing telecommunications equipment from Huawei Technologies or ZTE, citing concern the Chinese companies would use their access to spy on U.S. officials. 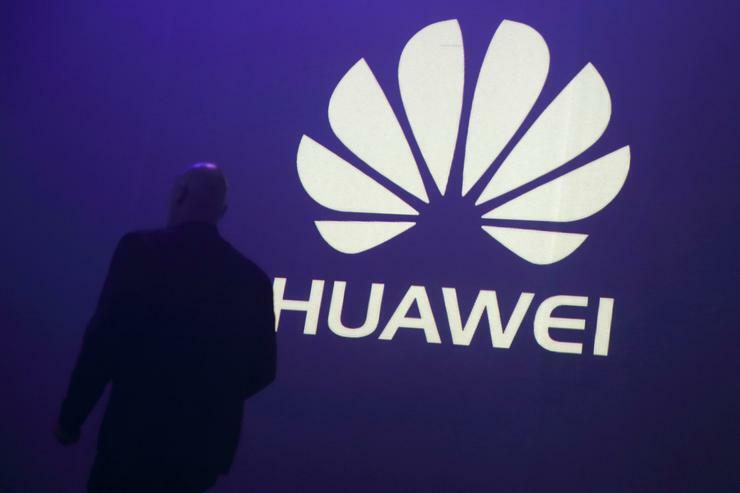 "Huawei is effectively an arm of the Chinese government, and it's more than capable of stealing information from U.S. officials by hacking its devices," Arkansas Senator Tom Cotton said. "There are plenty of other companies that can meet our technology needs, and we shouldn't make it any easier for China to spy on us," he added. Reporting by Chris Sanders; Editing by Tom Brown.